Set of replacement bearings for T-Motor MT1306 motors. 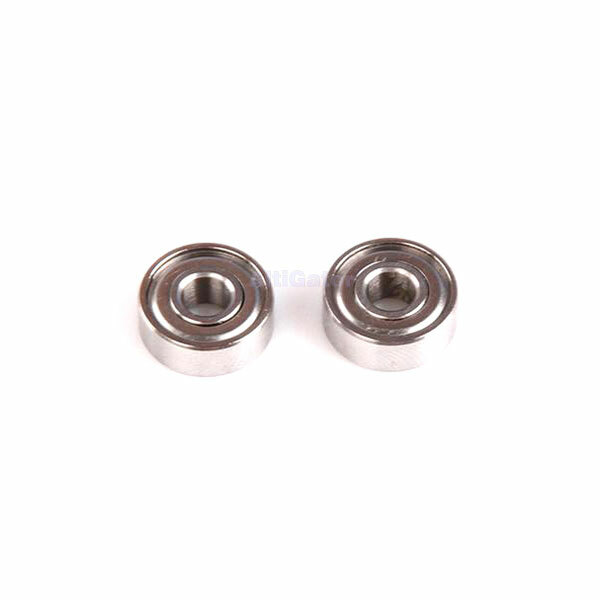 Set of replacement bearings for T-Motor MT2208, MT2212, MT2216 V1, MN2214 motors. Set of replacement bearings for T-Motor MT2216 motors. Set of replacement bearings for T-Motor MT2216 v2.0 motors (EZO+Germany). Set of replacement bearings for T-Motor MT2820 motors. Set of replacement bearings for T-Motor MT2826 motors. Set of replacement bearings for MT3515/3520. 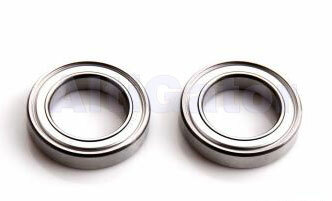 Set of replacement bearings for T-Motor MN4012, MN4014, MN4120. Set of replacement bearings for T-Motor U8 motors. Set of replacement bearings for T-Motor U3 motors. 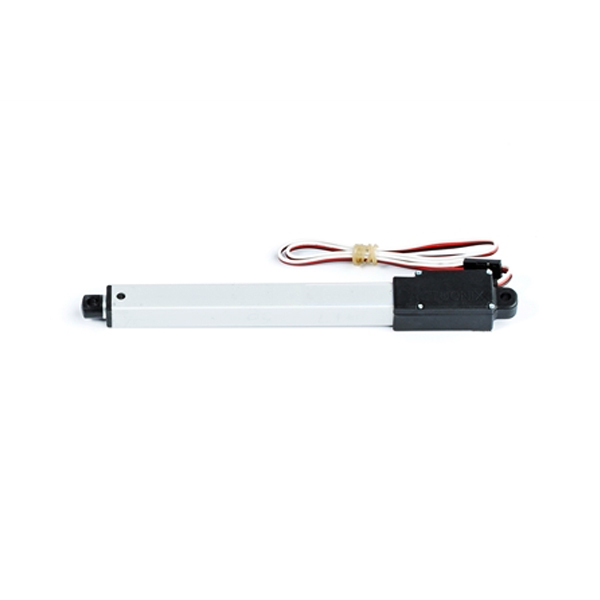 Set of replacement bearings for T-Motor U5 motors. Set of replacement bearings for T-Motor U7 motors. Set of replacement bearings for T-Motor U11 motors. Set of replacement bearings for T-Motor MN4120. 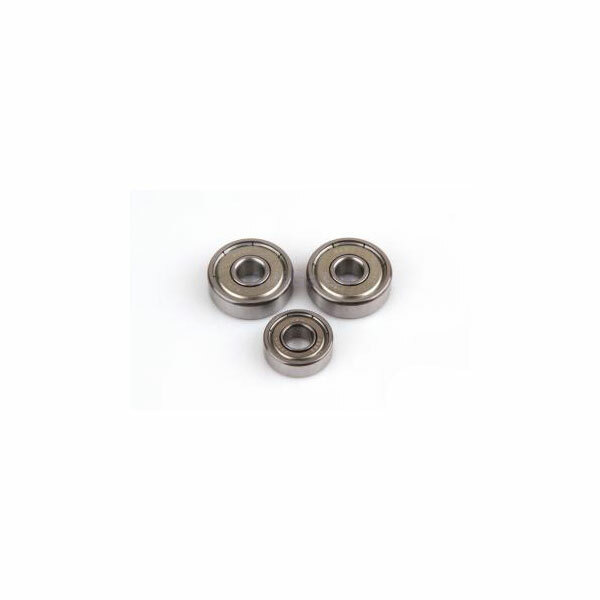 Set of replacement bearings for T-Motor MN1804/1806. 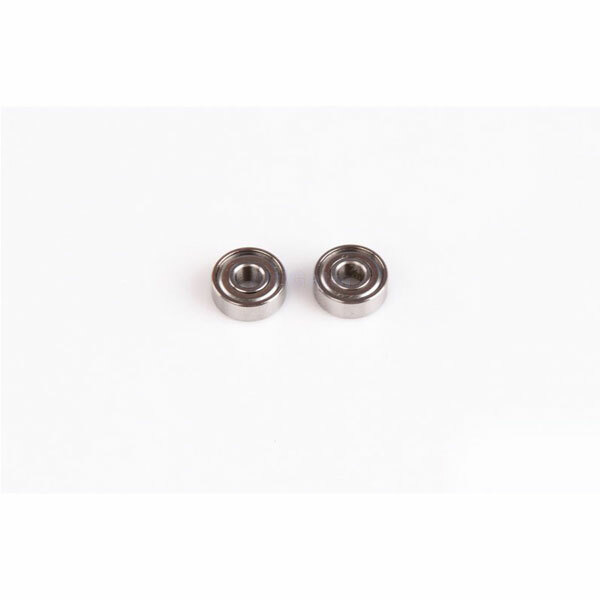 Set of replacement bearings for MN2204/2206. 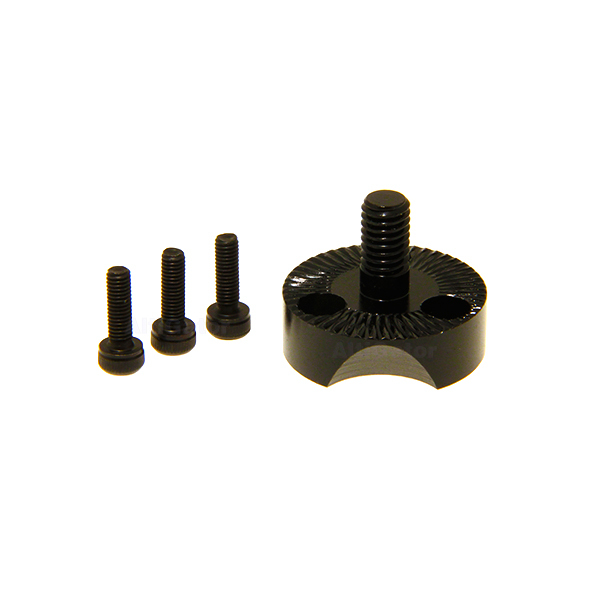 Set of replacement c-clips for 3.175 mm shaft. 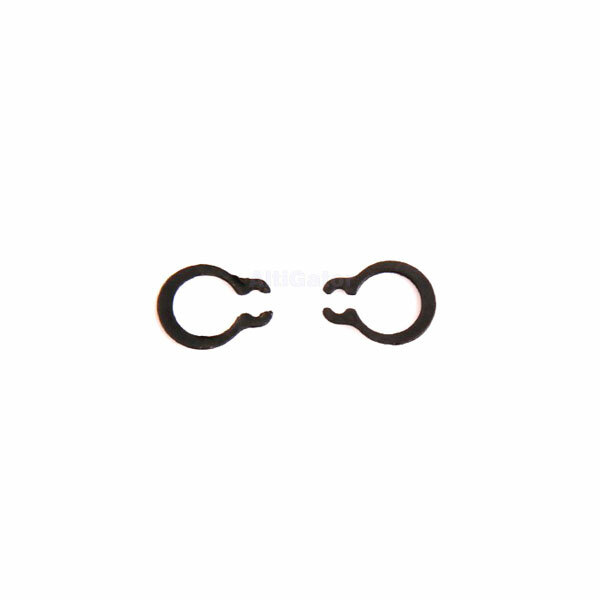 Set of replacement c-clips for 2 mm shaft. 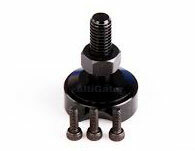 Set of replacement c-clips for 4 mm shaft. 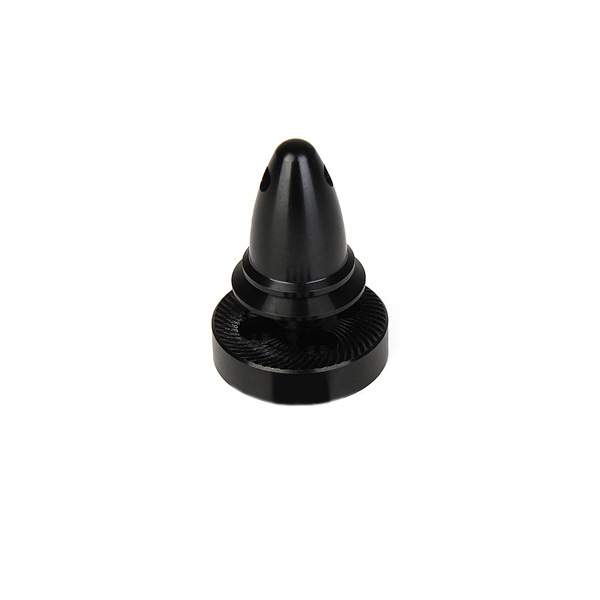 Set of replacement c-clips for 5 mm shaft.